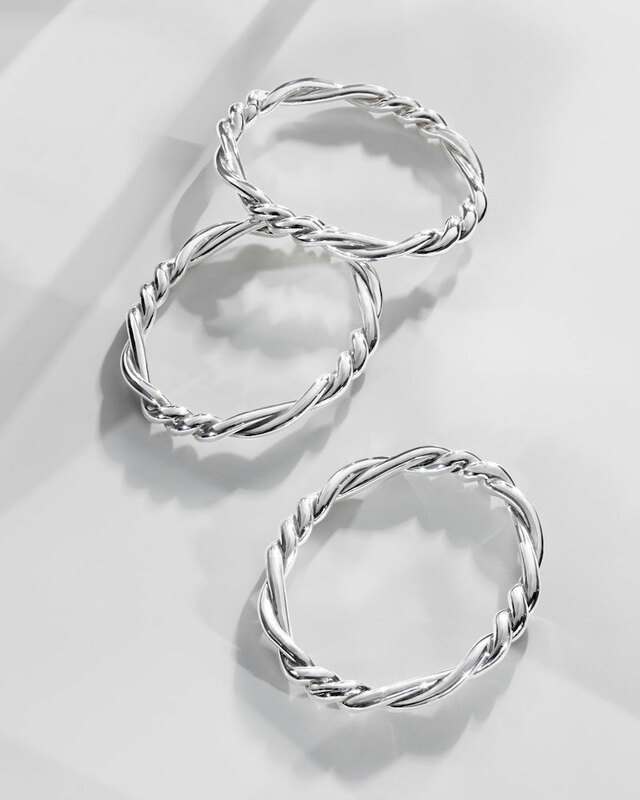 By relaxing the helix of David Yurman’s iconic Cable design, symmetry dances with fluidity in the new Continuance collection. 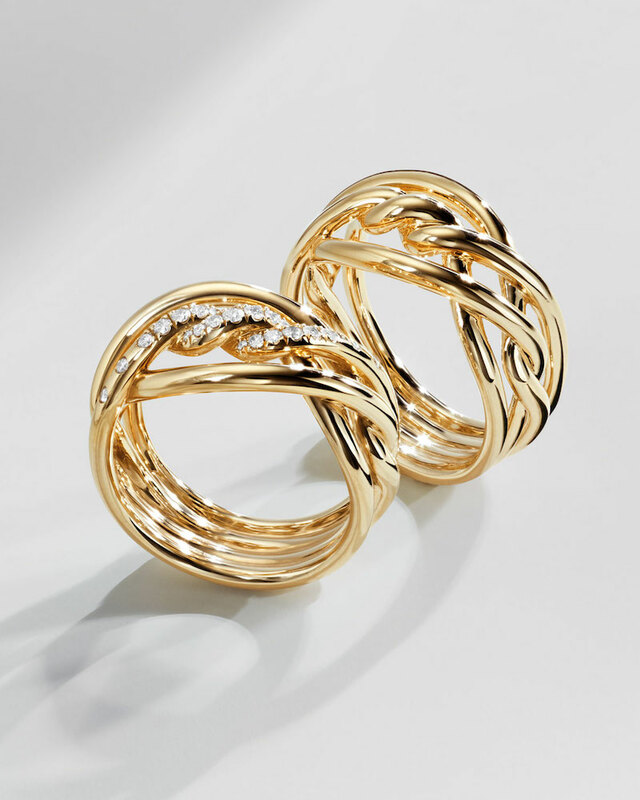 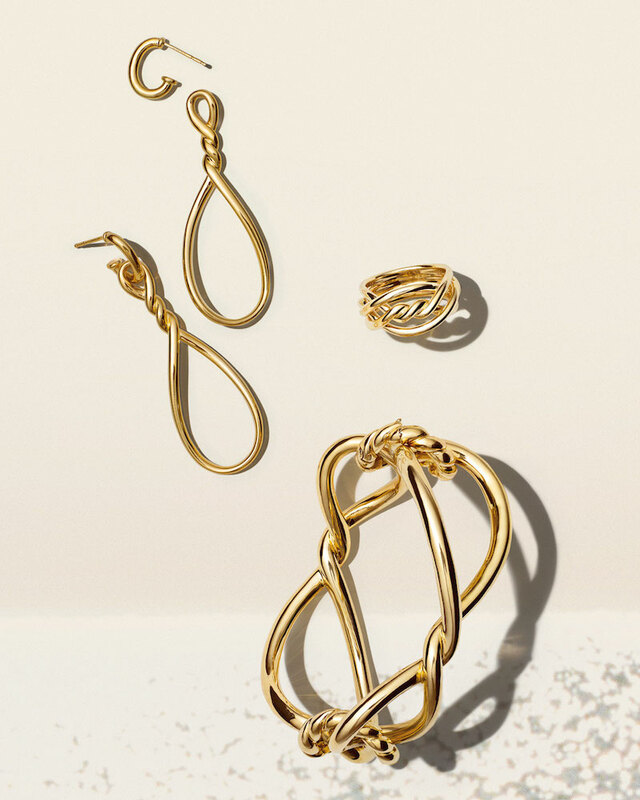 In the new line, David Yurman artfully plays with stands of gold and silver, sometimes enhanced with handset pavé diamonds. 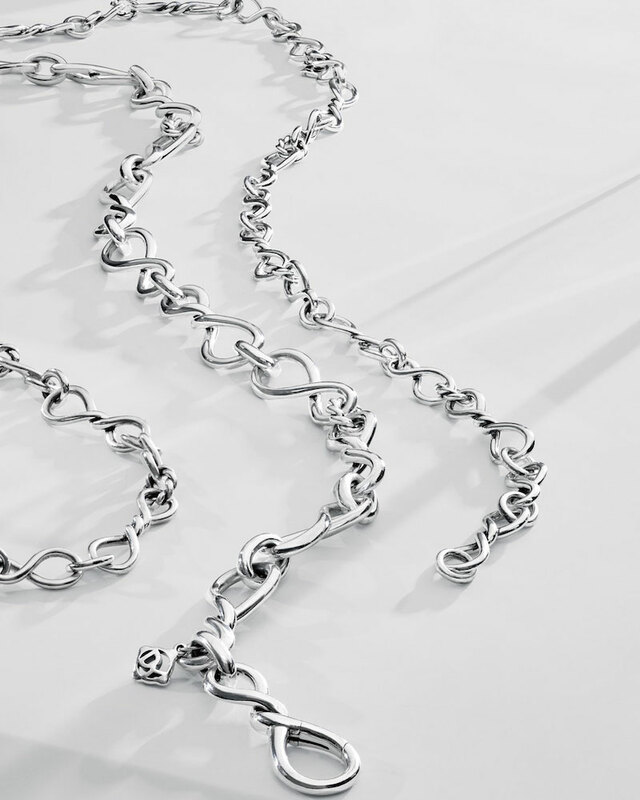 The iconic Cable motif is organically continued as it winds and unwinds in lyrical expressions. 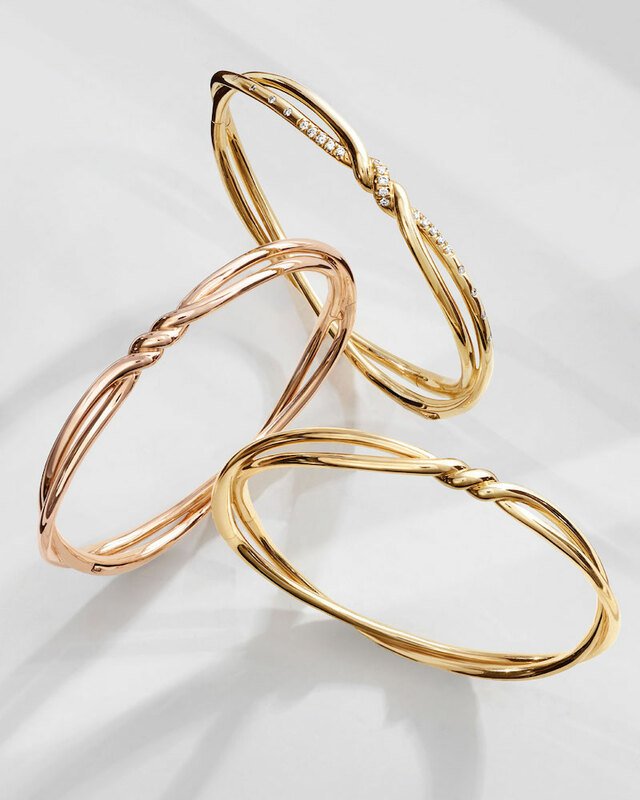 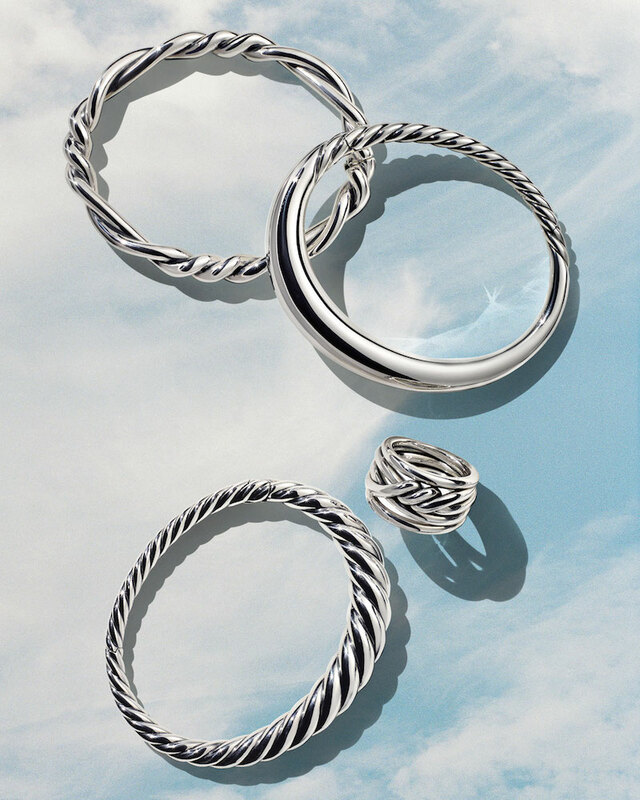 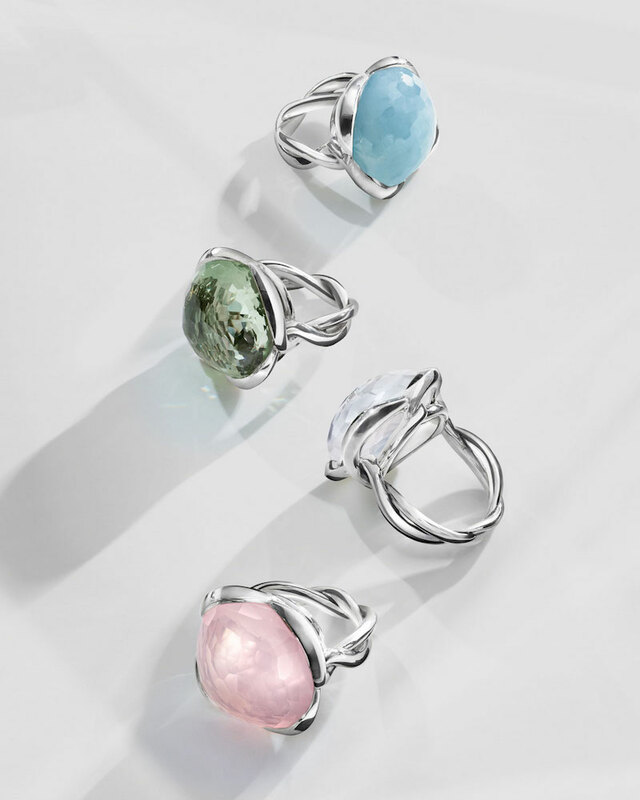 Shop David Yurman Continuance Fine Jewelry collection at Neiman Marcus.